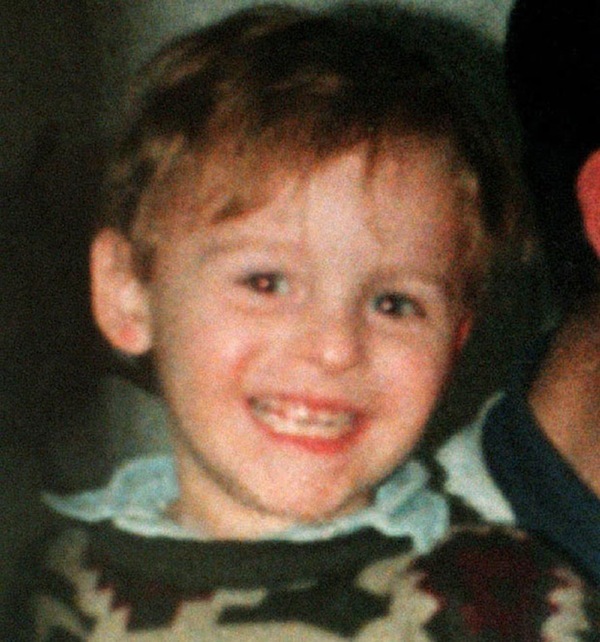 I've signed and tweeted, I was a similar age to the killers and remember not believing another child could have done it. It still chills me to the bone. Couldn't agree more. Have signed and shared - I remember being in high school talking about James murder. I was only 15 years old but couldn't fathom why a child would want to hurt another child in such a way. I still don't understand what would make another human being, let alone a child do something so horrifying. 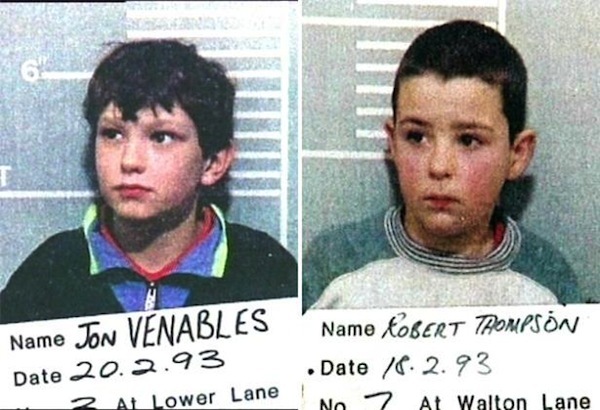 This awful case is yet another example that shows a lack of justice in the UK legal system. Have signed and will rt.